Tapping on his diverse regional business experience, Daren oversees investments across Golden Equator’s Technology and Innovation funds. 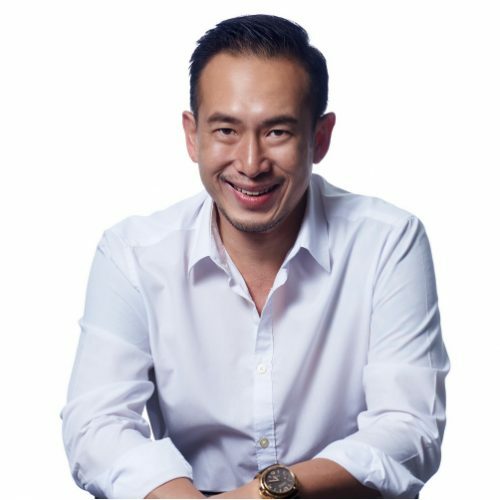 Prior to becoming a Venture Capitalist, Daren occupied senior management roles at Nikon, eBay, element14 and Daymen Group, where he was heavily involved in offline to online transformations and worked hands-on in developing partnerships across Southeast Asia, driving B2C/B2B market and product growth strategies. Over the last 18 years, Daren has handled a full spectrum of roles in digital transformation, product technology, global tech infrastructure and country management. Having managed annual top-line revenues of US$200 million in the Southeast Asia region, with a deep understanding of each country’s local nuances and cultures, Daren helps his start-ups to formulate strategies to scale across Southeast Asia. Daren is also an active board member with several companies, working operationally with a multitude of start-ups while mentoring founders in actualising their dreams and visions.